Nothing is softer underfoot than carpet. In fact, it’s the only soft surface flooring you can buy. 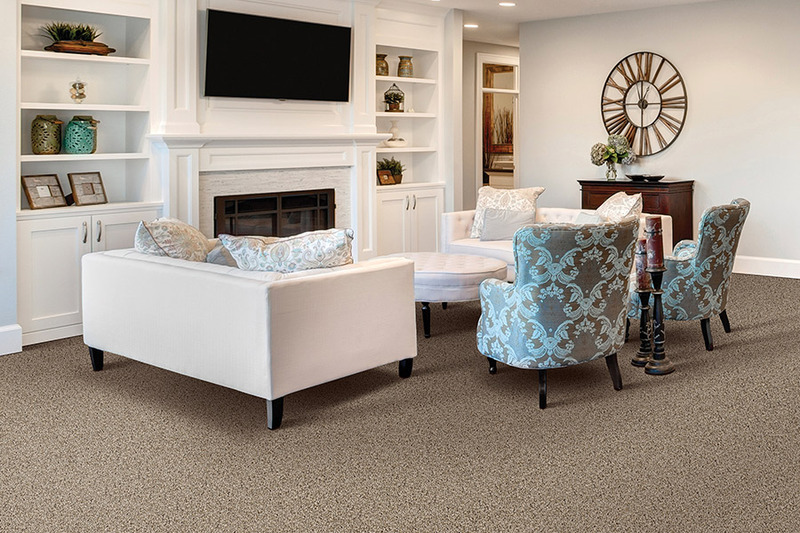 With so many varieties and fibers to choose from, you not only get the softest underfoot flooring available, but all the benefits that come with it as well. 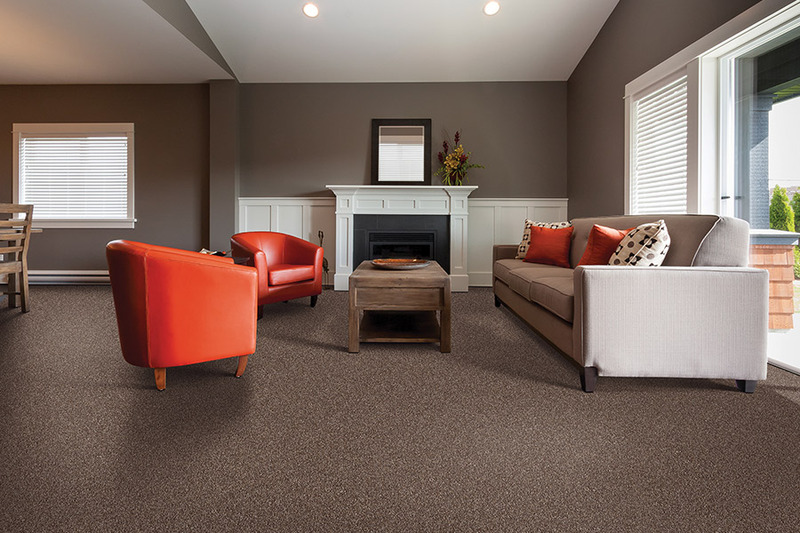 Your own household’s needs will be the determining factor in the types of fibers you’ll have to choose from, but the benefits are going to be far-reaching, no matter what you get to choose from in this flooring material. At JP Flooring Design Center, we have been locally owned and operated for over 25 years and still have many original employees with us. In addition to offering the highest quality floor coverings at affordable prices, we also offer ongoing flooring support as long as you have our products in your home. From our showroom in West Chester, OH, we serve the areas of Cincinnati, West Chester, Mason, Hamilton, and Northern Kentucky. We invite you to visit us at your convenience to see how we can assist you in finding the floor of your dreams. 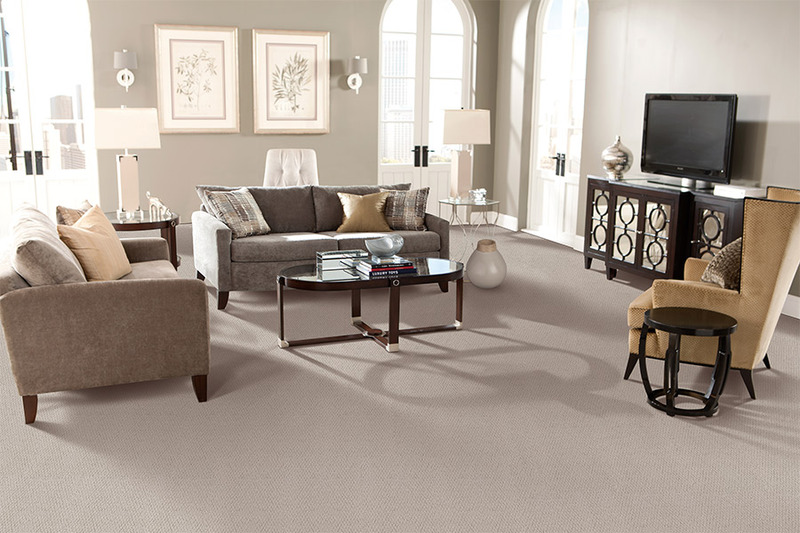 When you pick the perfect carpet floor for your home, it creates more than just a floor covering. It creates a general atmosphere. In addition to being warm and inviting, it offers a kind of warmth that truly pays off. Along with its underpadding, this flooring material actually creates an extra layer, or layers, of insulation which can help your home to retain the heat your furnace creates. Since the heat sticks around longer, your furnace won’t run as often, which translates into savings you can put right in your pocket. Carpet is safe, too, especially for senior citizens and small children. In these two groups, it is not at all uncommon for falls to happen, and on occasion, those falls can result in serious injury. Carpet can help by creating a more stable surface so that shoes don’t meet with slippery surfaces, and mobility aids like walkers and canes won’t slip away so easily. Still, even if a fall happens on this flooring, it’s much less likely that serious injuries will actually occur, as it’s a much softer landing. 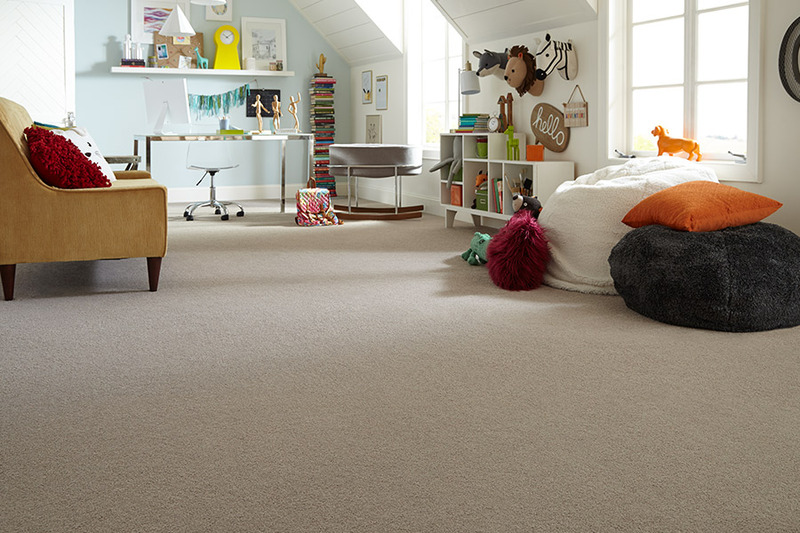 Finally, you’ll find some amazing benefits in the carpet fibers themselves. 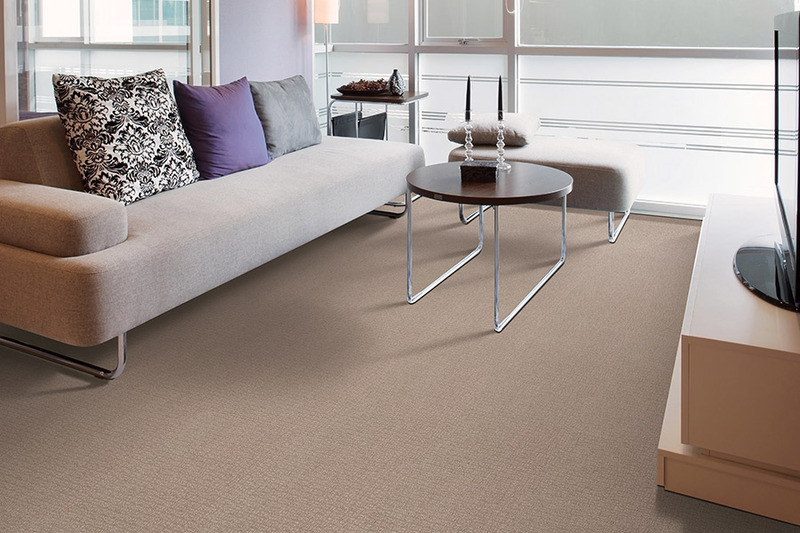 Stain resistance is now manufactured into the fibers themselves, giving you a floor that doesn’t soak spills up. 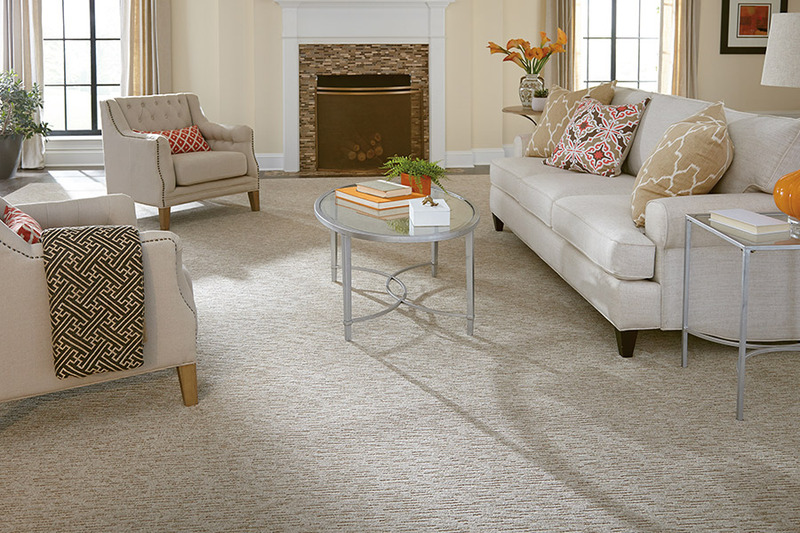 Hypoallergenic fibers are also available, giving you a carpet that will never be the cause of allergies.